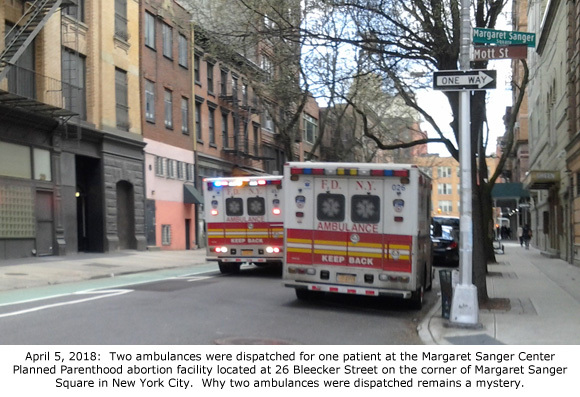 New York City, NY – A police unit and two ambulances with lights flashing were dispatched on April 5, 2018, to Planned Parenthood’s flagship abortion facility, the Margaret Sanger Center, located at 26 Bleecker St. on the corner of Margaret Sanger Square in New York City. 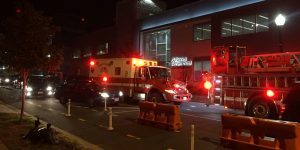 According to an eye witness report, there seemed to be some confusion on the part of the two ambulance teams. 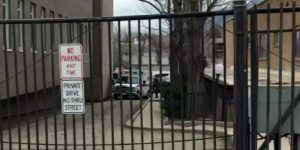 The anonymous witness told Operation Rescue that the first ambulance arrived shortly after noon and overshot the Planned Parenthood facility. 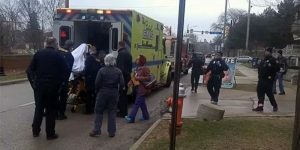 It pulled over about a block away as a second ambulance pulled up to the abortion center and entered with a gurney. 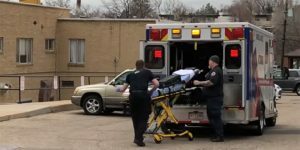 Meanwhile, the first ambulance came back to the facility and paramedics entered Planned Parenthood with a collapsible rolling chair. This team was sent away empty-handed and soon left the scene. 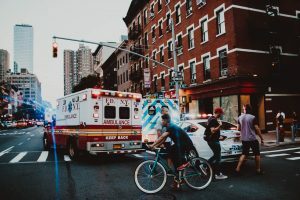 While police looked on, the second paramedic team emerged from the Planned Parenthood abortion facility with a young Black woman on a gurney. 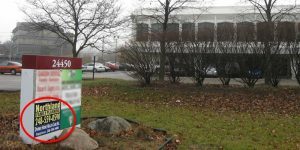 Paramedics waited until her male companion joined her in the ambulance then sped away to a nearby hospital at approximately 12:39 p.m. with lights flashing. 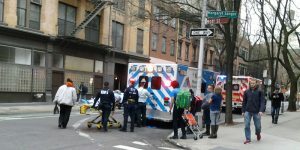 However, sirens were not turned on until the ambulance was about a block away from Planned Parenthood. The reason two ambulances were dispatched remains a mystery. 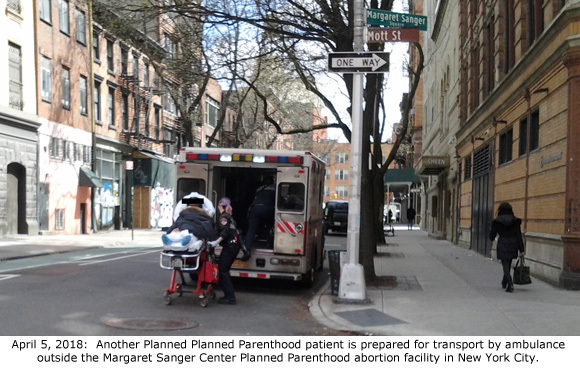 The Margaret Sanger Center Planned Parenthood targets primarily poor urban women of color for abortions in the heart of New York City. 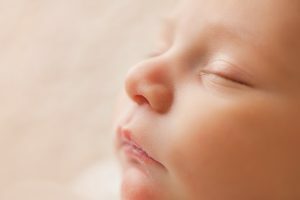 This is the eleventh medical emergency documented by Operation Rescue with the help of local pro-life activists at this facility since January 2017 – and the second one this year. 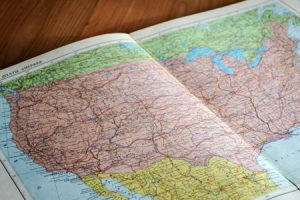 So far, there have been a total of 26 medical emergencies requiring ambulance transport at abortion facilities across the nation reported to Operation Rescue in the first four months of 2018. 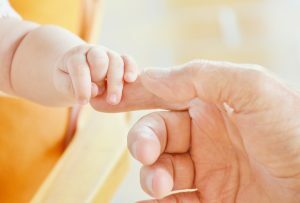 Of those, eight took place at Planned Parenthood centers.